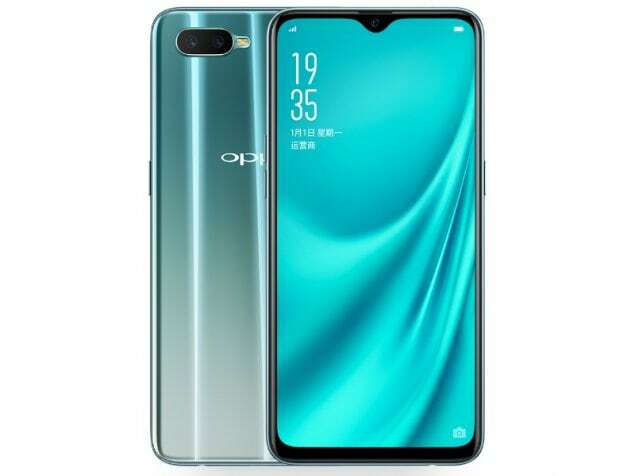 Oppo R15x smartphone was launched in November 2018. The phone comes with a 6.40-inch touchscreen display. Oppo R15x is powered by an octa-core Qualcomm Snapdragon 660 processor. It comes with 6GB of RAM. The Oppo R15x runs Android Oreo and is powered by a 3,500mAh battery. 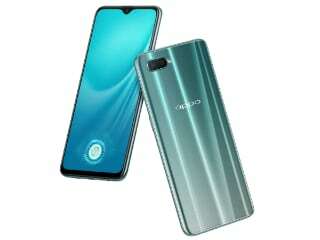 As far as the cameras are concerned, the Oppo R15x on the rear packs a 16-megapixel primary camera and a second 2-megapixel camera. It sports a 25-megapixel camera on the front for selfies. The Oppo R15x runs ColorOS 5.2 based on Android Oreo and packs 128GB of inbuilt storage. Connectivity options on the Oppo R15x include Wi-Fi and GPS. It was launched in Nebula and Ice Blue colours.